How can I forgot to post about this saint? I can't even though it's late for many of you on the Mainland and elsewhere. This is my dear father in law's name day saint. 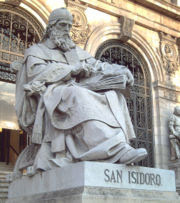 Please check out Charity Therese's post about St. Isidore. The following is from the book by Fr. Paul O'Sullivan O.P., Read Me or Rue Me. Those who have had the misfortune to give bad example and to wound or cause the perdition of souls by scandal must take care to repair all in this world, if they would not be subjected to the most terrible expiation in the other. It was not in vain that Jesus Christ cried out, "Woe to the world because of scandals!" "Woe to that man by whom the scandal cometh!" The following explains the difference between real art and profane art and is from the book Merveilles du Purgatoire. True art is an expression from Heaven which elevates the soul to God; profane art, which appeals to the senses only, which presents to the eye nothing but the beauties of flesh and blood, is but an inspiration of the evil spirit; his works, brilliant though they may be, are not works of art, and the name is falsely attributed to them. They are the infamous productions of a corrupt imagination. 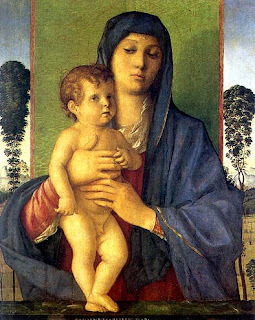 This week's artist is Giovanni Bellini. 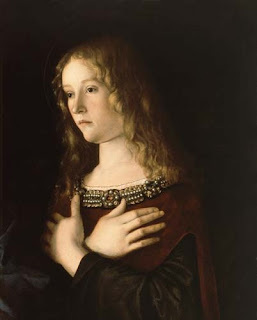 Giovanni Bellini (c. 1430 – 1516) was an Italian Renaissance painter, probably the best known of the Bellini family of Venetian painters. 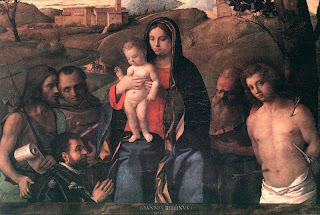 His father was Jacopo Bellini, his brother was Gentile Bellini, and his brother-in-law was Andrea Mantegna. He is considered to have revolutionized Venetian painting, moving it towards a more sensuous and colouristic style. Through the use of clear, slow-drying oil paints, Giovanni created deep, rich tints and detailed shadings. 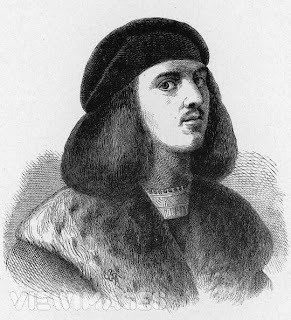 His sumptuous coloring and fluent, atmospheric landscapes had a great effect on the Venetian painting school, especially on his pupils Giorgione and Titian. 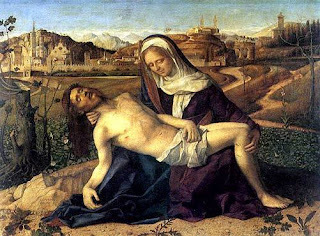 In the last couple of days, we have learned that mortifying ourselves is a good way of avoiding or lessening our time in Purgatory. Providentially, I found that Sue of Half the Kingdom has posted a list of examples of mortifications we can do daily. 2 - Keep your ears closed to flattering remarks, to praise, to persuasion, to bad advice, to slander, to uncharitable mocking, to indiscretions, to ill disposed criticism, to suspicions voiced, to every word capable of causing the very smallest coolness between two souls. 3 - If the sense of smell has something to suffer due to your neighbor’s infirmity or illness, far be it from you ever to complain of it; draw from it a holy joy. 8 - Refrain from going to warm yourself, unless this is necessary to save you from being unwell. (comment by me: I try to remind myself and to picture how much colder or hotter it may be in Purgatory...or even Hell). 16 - You are not forbidden to have a heart and to show it, but be on your guard against the danger of exceeding due measure. Resist attachments which are too natural, particular friendships and all softness of heart. 7. Ask God to Free You From Purgatory. "Two conditions... make prayer infallible, namely perseverance and faith. God cannot refuse such a prayer." You should pray expressly every day of your life that God frees you from Purgatory. 8. Offering God Your Death With Perfect Resignation. 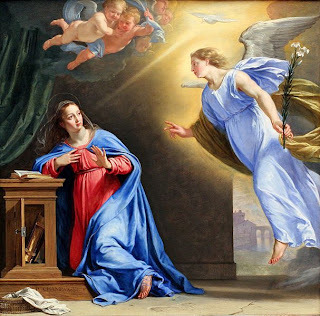 "Eternal Father from this day forward I accept with joyful and resigned heart the death it will please you to send me with all its pains and sufferings." Fr. Sullivan suggests that we say this prayer after every Holy Communion we receive. 9. Receiving the Sacrament of Extreme Unction. 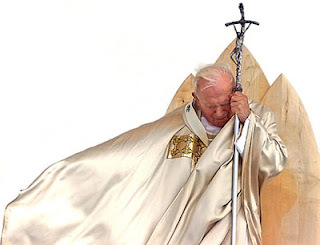 "especially to obtain for us the grace of a holy and happy death and to prepare us for immediate entrance into Heaven. 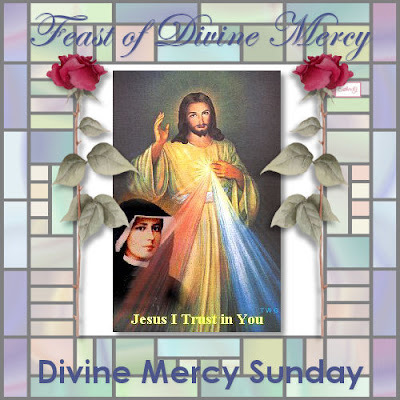 "Fully aware of our weakness and knowing, too, how fearful many are of penance, He opens wide the treasury of His Goodness and offers us most abundant Indulgences in exchange for some small act of devotion. For one recitation of short ejaculatory prayers, He grants 100 or 200 or more days of Indulgence. These we may say hundreds of times in the day. "Sacred Heart of Jesus, I place my trust in Thee"
By reciting the Hail Mary when praying the Rosary gains us more than 2000 days of indulgences. These indulgences can be applied to the Holy Souls in Purgatory too. 11. By joining a Third Order. "Among the extraordinary graces which Catholics gain by becoming members of a Third Order are a share in many Masses and prayers. "One of the easiest and most effectual ways of reaching a high degree of sanctity is by becoming a Dominican Tertiary." ..."Among the many beautiful characteristic of the Order of St. Dominic is its intense devotion and love for the Holy Souls, especially for the souls of its members, friends and benefactors." 12. Assisting the Holy Souls. 13. Saving a Soul From Perdition. 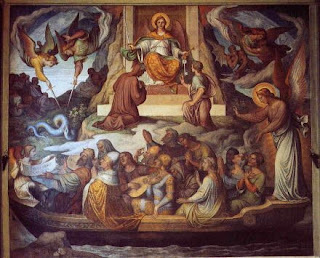 "St. James, the Apostle gives another very effectual method of avoiding or lessening our stay in Purgatory. 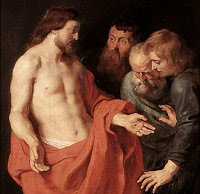 He says: "He who saves a soul saves his own and satisfies for a multitude of sins." a. We can pray earnestly for souls. We can give them good advice and good example. I am reading a little book my mother insisted I read. In fact, she even sent me a copy of it. It is entitled Read Me or Rue it...How to Avoid Purgatory...by Father Paul O'Sullivan O.P. This book used to be available through Tan Books. However, now it is only available through JMJ Book Co. PO Box 15 Necedah, WI 54646, (608) 565-2526. 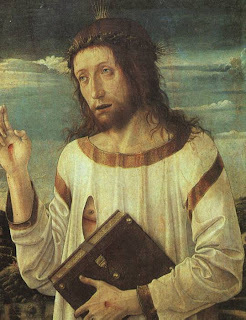 The main purpose of the book is to teach us that we can avoid going to Purgatory if we try. 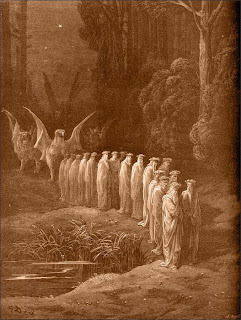 It is not inevitable that we go through Purgatory before reaching our final home in Heaven. If we cannot avoid Purgatory altogether, we can at least shorten our stay there and this little book tells us how. "The reason why we have to pass through Purgatory after death is because we have committed sins and have not made satisfaction for them. 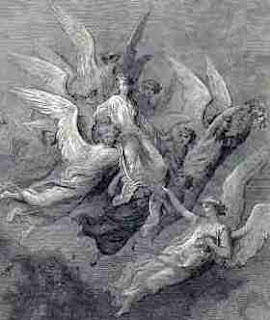 It is not God's fault nor God's wish that we go to Purgatory. The fault is all our own..."
1. Removing the cause, i.e. stop sinning. By making frequent use of the sacraments we can avoid committing mortal sins. We may not be able to refrain from committing all kinds of sins but at least we can avoid the mortal sins . 2. Avoid deliberate and grave venial sins. "It is an awful thing to offend the good God deliberately." We should also try our hardest to break our bad habits. "If a Christian avoids,...these three classes of sin. viz, mortal sins, deliberate and grave venial sins, and habits of sin, it will be relatively easy for him to atone for faults of frailty..."
These words given to us by our Lord Himself said frequently and fervently will no doubt obtain us pardon for our many offenses. Bearing our little crosses without complaint during our day. Doing mortifications (which helps us to die to self). These are little penance which will also help lessen the time in Purgatory. 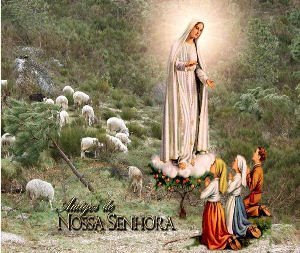 "Penance is not only easy, it is useful and necessary and it will bring us very great happiness...Daily acts of self restraint, of patience with others, of kindness to others, the exact fulfillment of duty are splendid penances and a great aid to happiness." 5. Accepting our sufferings with patience. How sad it is that so many Christians for want of thought make their sufferings a thousands times worse than they are and lose all the immense merits that they could so easily gain. 6. By frequent Confession, Communion and daily assistance at Mass. "Confession applies to our souls the Precious Blood of Christ, wipes out our sins, gives us light to see their malice, fills us with horror of sin, and above all, it give us strength to avoid it. The Mass is identical with the Sacrifice of Calvary, in its essence, in its value, in the graces it bestows. The Sacrifice of Calvary saved all the world millions and millions of souls...By assisting at Mass we can apply all these oceans of graces to our own souls, and that not once but every day." I think that is enough for today. The rest of the list will be posted tomorrow.